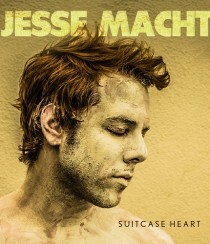 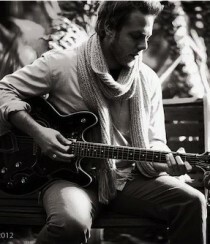 Jesse Macht has released his latest album, “Suitcase Heart.” Get the essential info after the jump! 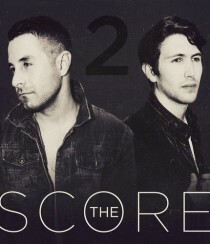 The Score has released it latest EP, “EP 2.” Get the essential info after the jump! 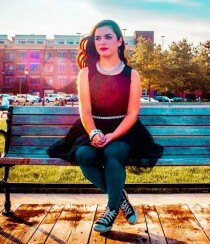 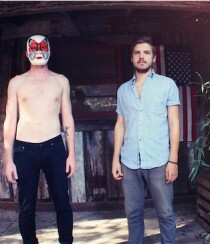 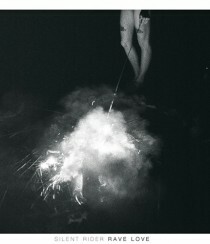 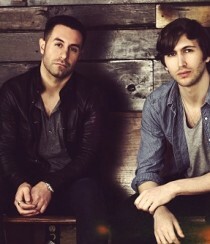 Silent Rider has released a new EP, “Rave Love.” Get the essential info after the jump! 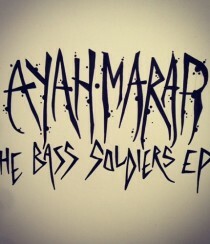 Ayah Marar has released a new EP, “The Bass Soldiers EP.” Get the essential info after the jump!